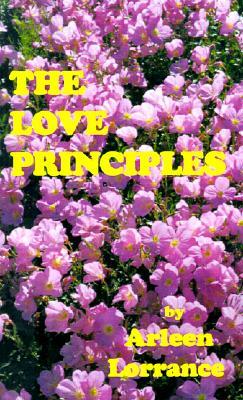 The Love Principles presents a broad, very practical exploration of the transformational power of unconditional love. Real life examples show how to make the difficult possible and demonstrate that joy can become commonplace. The Love Principles encourages readers to lift up into the more of who they are, to exercise creative jurisdiction over their minds, feelings, and bodies, and to function with consciousness in all cireucumstances.